Experience lifestyle in the city at Harbour Plaza North Point. 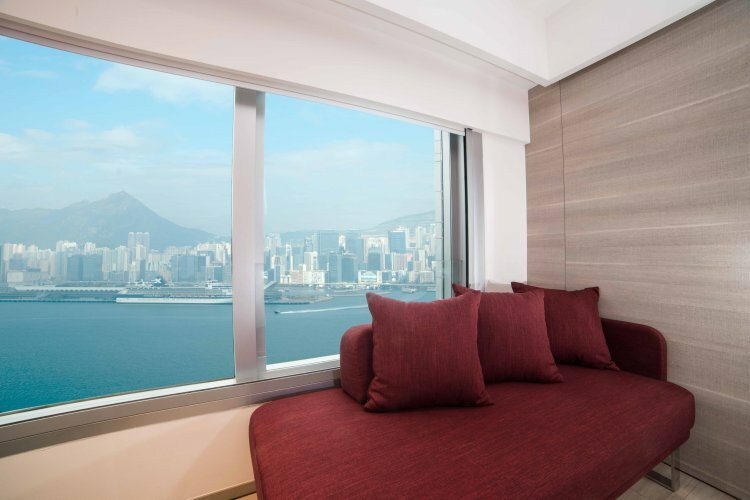 The hotel is ideally located to take advantage of transport networks on Hong Kong island. 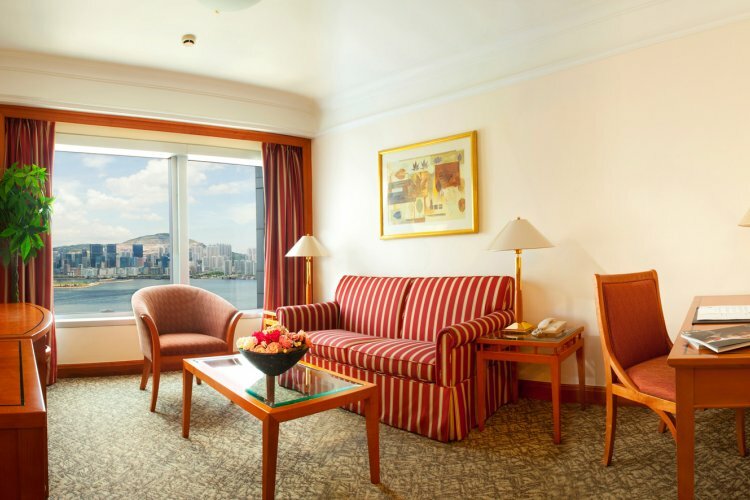 Whether you are on holiday or you're looking for a longer stay, The Harbour Plaza is your home away from home. 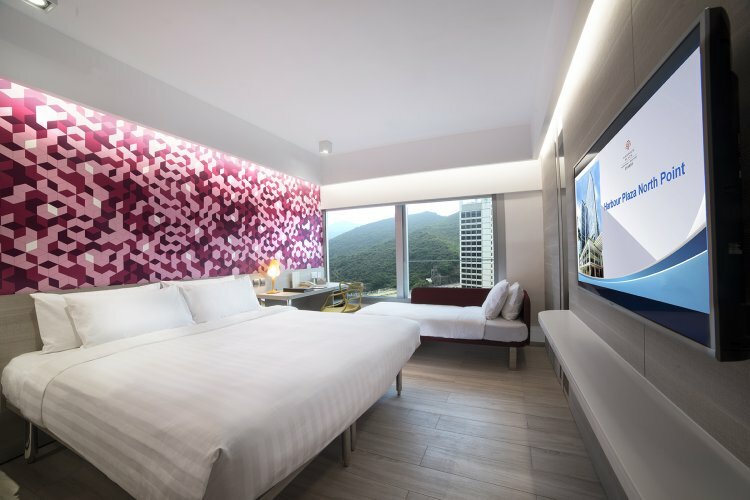 Harbour Plaza North Point has 714 elegantly designed guest rooms and serviced suites. Most boast the view of the eastern side of Victoria Harbour. 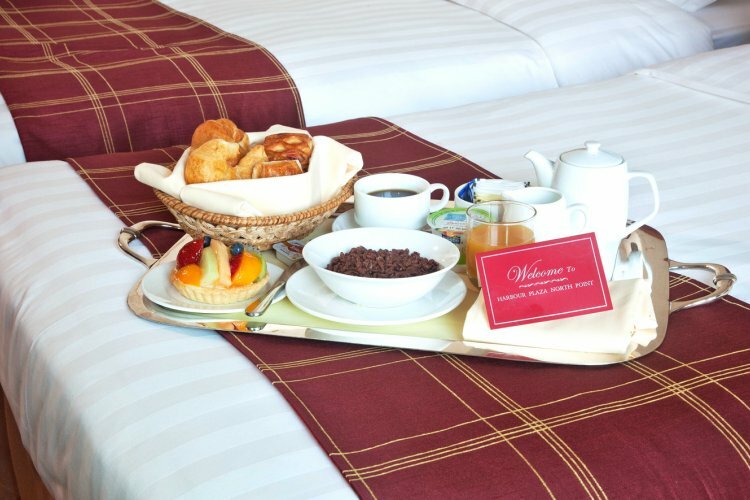 All provide maximum guest satisfaction for both short and long-term visitors. 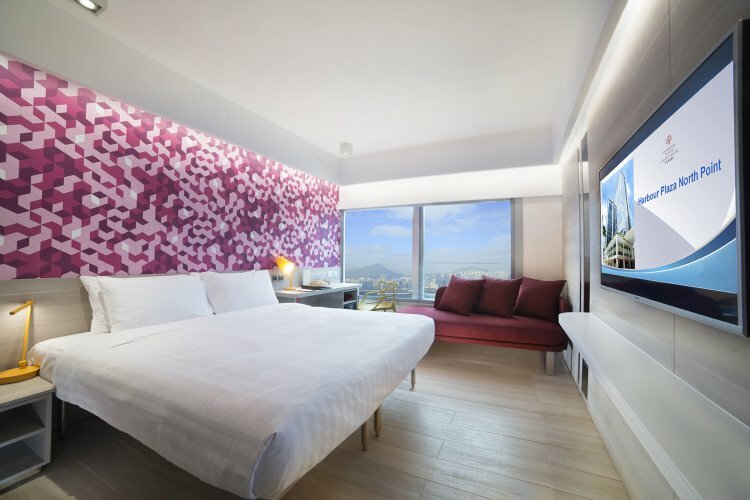 Room types are categorized as Superior, Deluxe, Studio, Premier and Family Triple with choices of City View, Hill View and Harbour View. 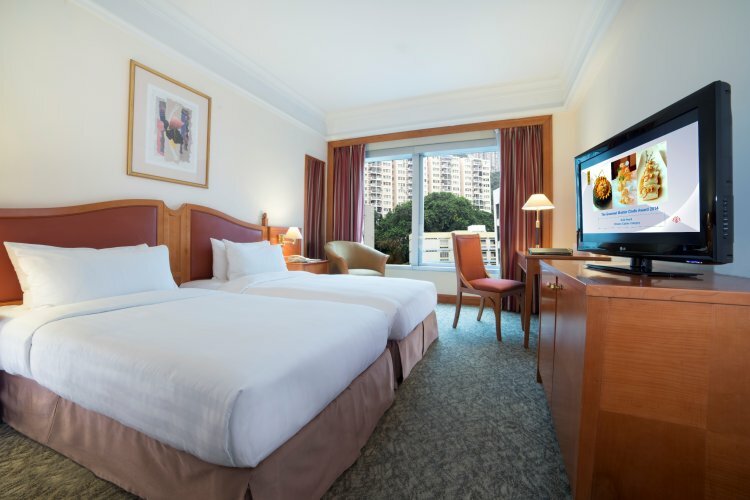 Exclusive privileges, Premier Plus Room are also available. 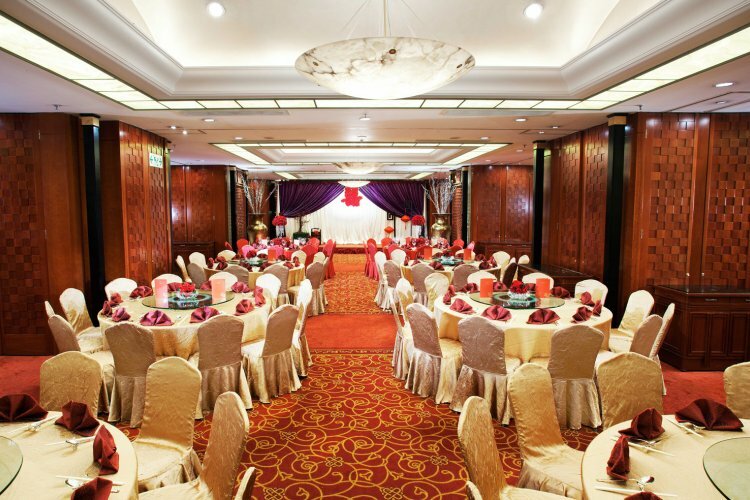 The Serviced Suites are tastefully designed in comfortable settings with well-equipped facilities. All include a full range of soft furnishings. 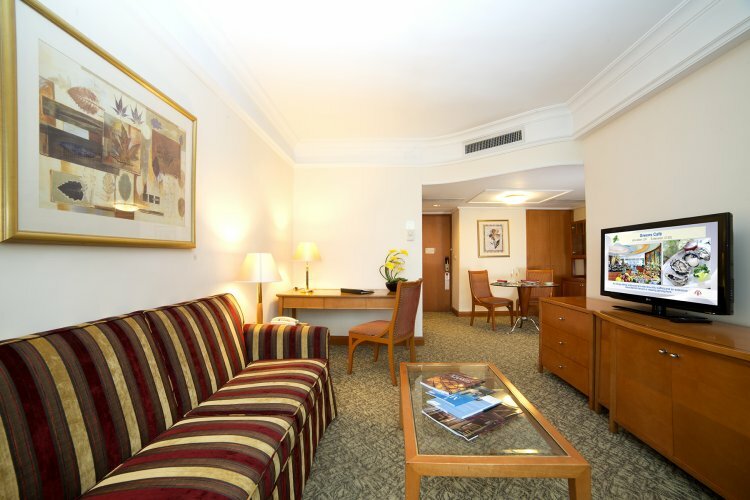 If you are looking for an alternative to renting a flat for longer stays, then the serviced suite might be your best choice as there are no estate agency fees, utility bills and management fees to be paid and you can still enjoy the splendid hotel facilities. 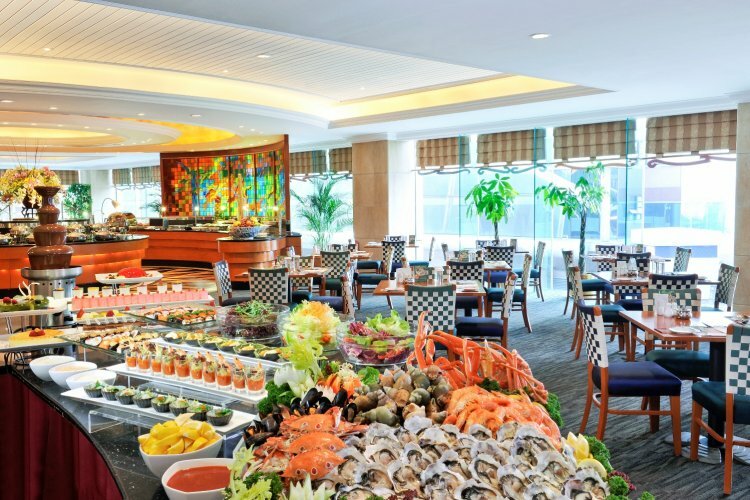 Harbour Plaza North Point has made it its mission to satisfy the most discerning food critics. 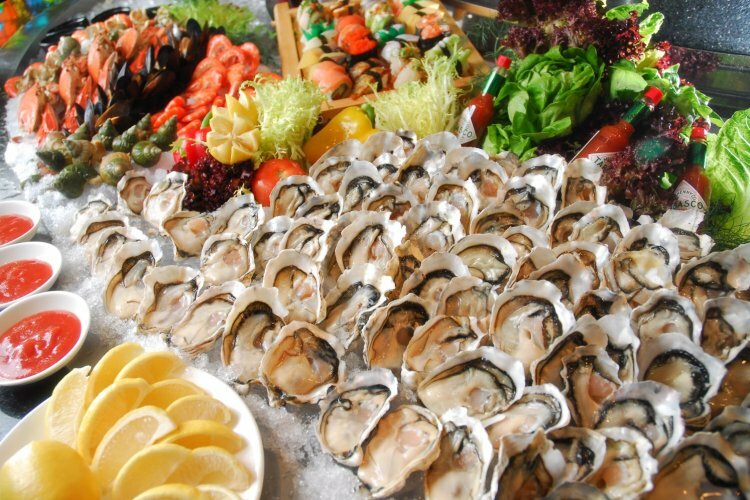 Enjoy delicious Chinese cuisine from their famous Hoi Yat Heen Chinese Restaurant or sample the varied international menu and buffets at Greens Café. 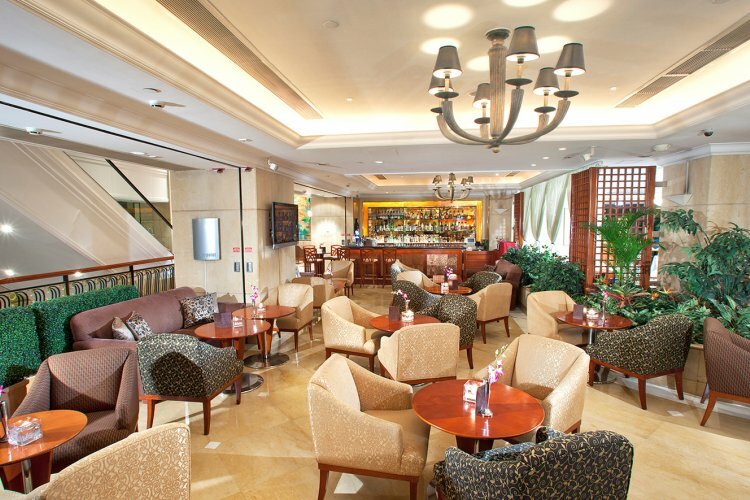 you will also have live entertainment on stage at The Point Lobby Lounge. Java Mama Deli Corner has assorted sandwiches and snacks. 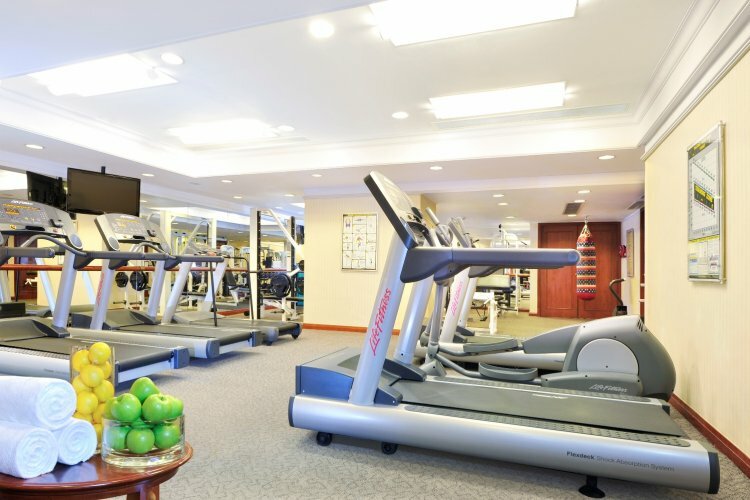 Come to the well-appointed fitness centre for a stimulating workout with its impressive range of state-of-the-art equipment, solarium, rejuvenating beauty and massage services. 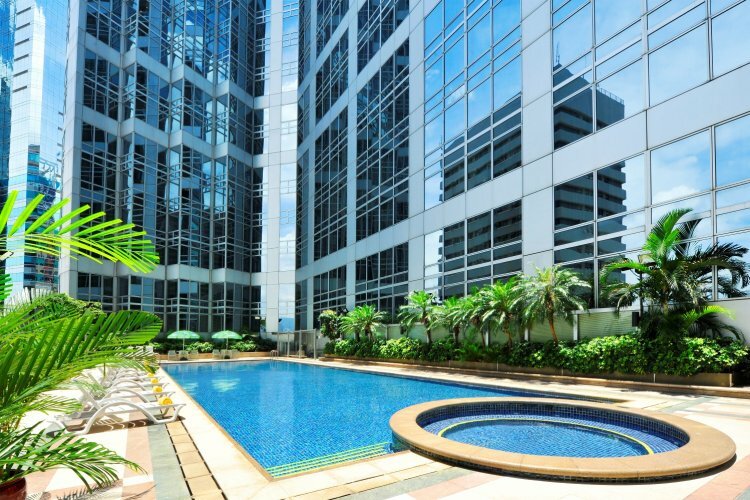 Take some time for yourself and relax in the 25-metre long outdoor swimming pool. 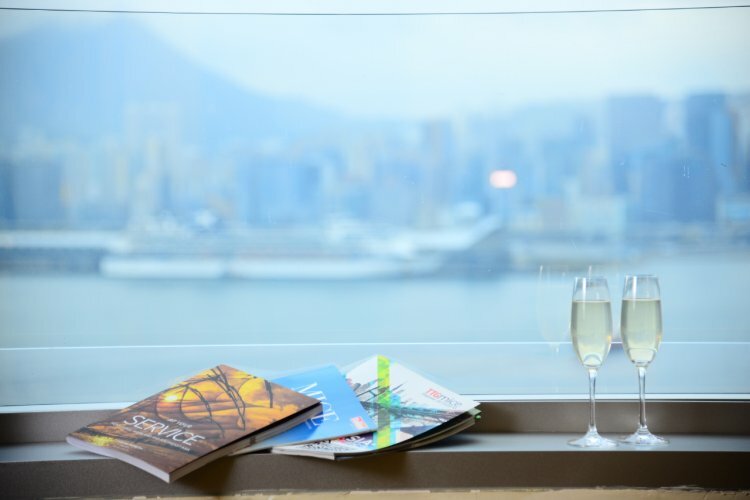 Enjoy a sunset cocktail on the open sundeck and catch the marvellous view of the eastern side of Victoria Harbour. The swimming pool is open from March To December. 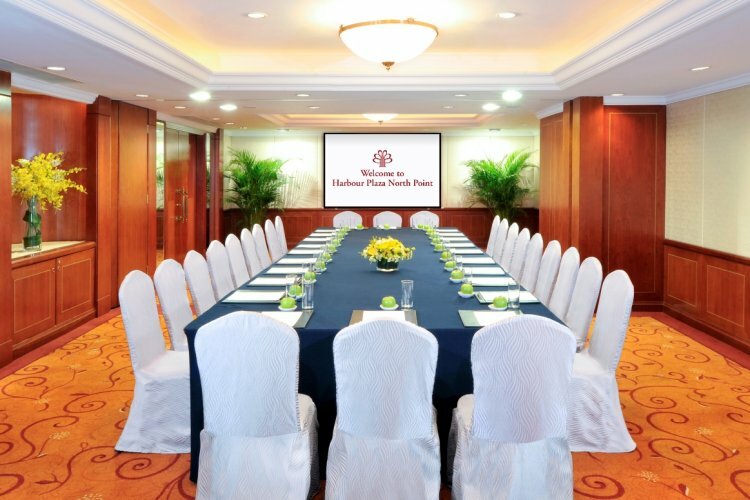 The Business Centre has been designed for busy global executives, offering full business facilities and pieces of equipment. Both wired and wireless broadband Internet services are available.